Price/Rent upon application. The premises consist of a single terrace of modern steel portal frame units with part brick and block built elevations completed with profile cladding to eaves and over the pitched roof. The premises are built to a shell finish with all main services connected. 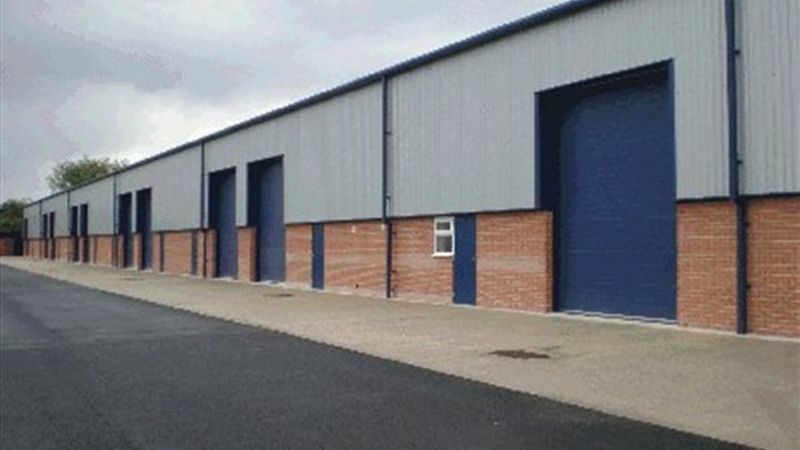 The premises benefit from the following: minimum eaves 5.20 m, solid concrete floor slabs, three phase power installation, full height roller access door, external car parking and loading.